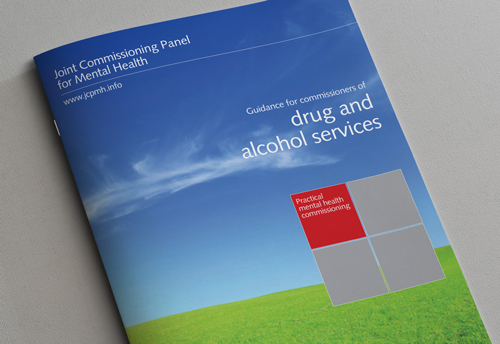 This guide has been written to provide practical advice on developing and delivering local plans and strategies to commission the most effective and efficient drug and alcohol services for adults. Based upon clinical best practice guidance and drawing upon the range of available evidence, it describes what should be expected of a modern drug and alcohol service in terms of effectiveness, outcomes and value for money. The guide will be of particular use to: Public health leaders who will hold responsibility for commissioning these services Clinical Commissioning Groups (CCGs) Local authority commissioners Voluntary and independent sector organisations.